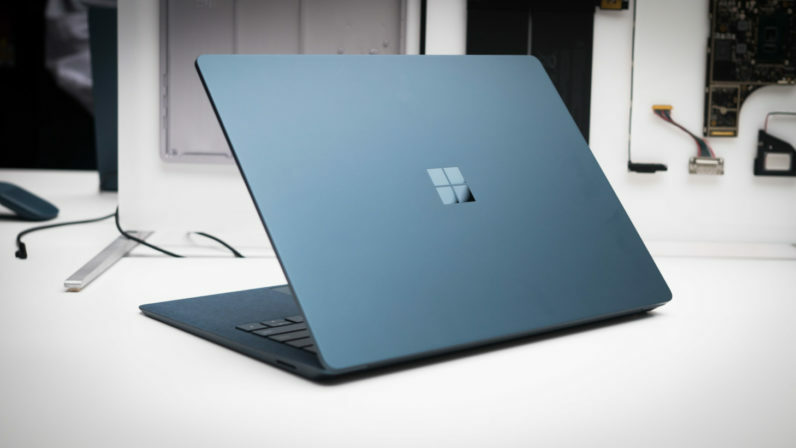 The Surface Laptop is an excellent PC, but we were sad to see the gorgeous color options were only available on the Core i5 configuration at launch. That’s no longer the case, as you can now pre-order the i7 model in Cobalt Blue, Burgundy, or Graphite Gold as well. You have two i7 configurations to choose from: 8 GB Ram / 256 GB storage, or 16 GB RAM, 512 GB storage. That should cover most people, though it’s a little weird you can’t get a bit of color on the 1 TB model, considering it costs $2,700. Unfortunately, you’ll still have to wait quite some time before getting one – the release date on the colorful i7 models is listed as October 31. Happy Halloween, I guess?